Property Market News South Africa – Tips and advice for home buyers and home seekers. Buying a home Should you follow your head or your heart? What are the factors that affect property prices in South Africa? What should your monthly levies cost you? 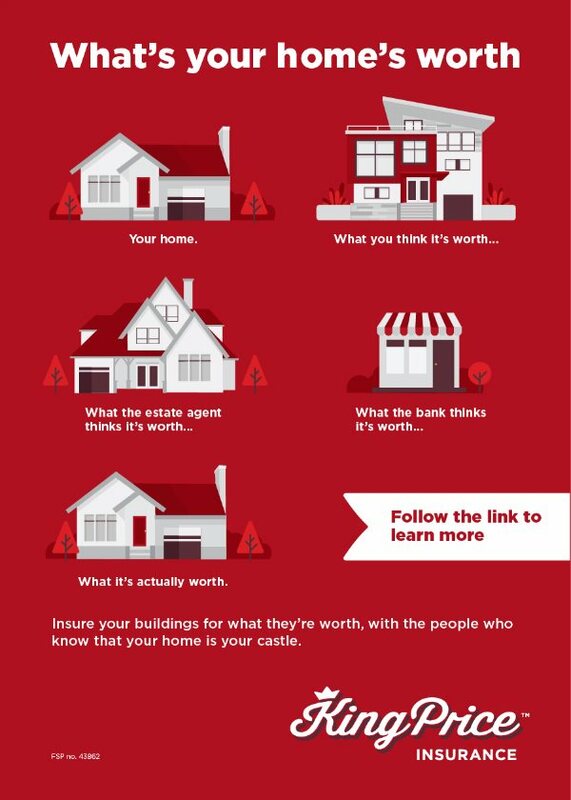 Insurance: is your home correctly covered? How is a sectional title scheme's levy calculated?